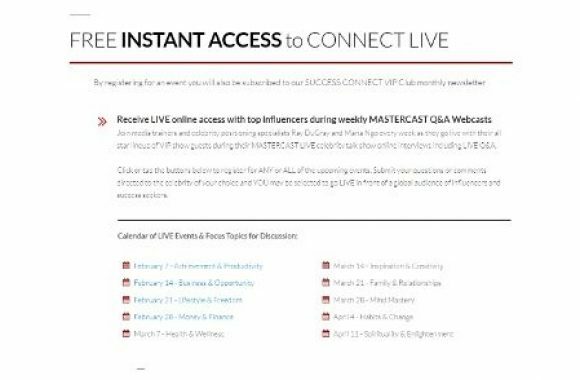 Access this week's media training content for qualified members. 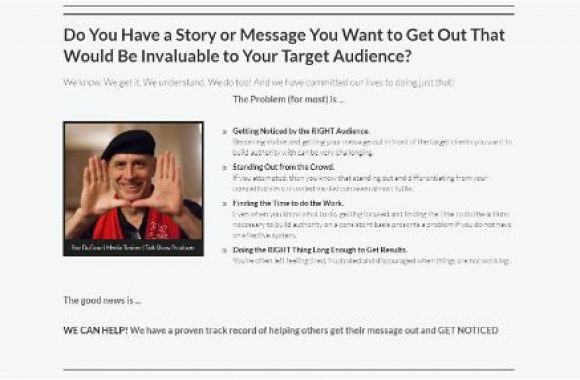 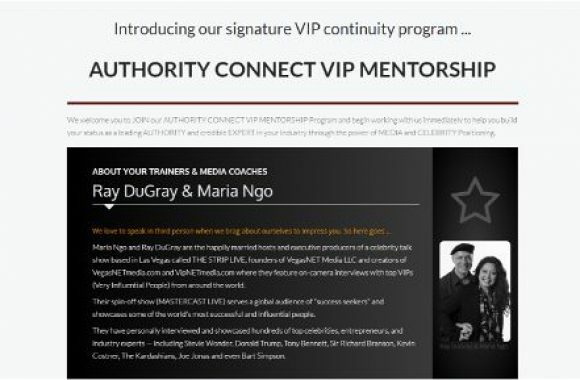 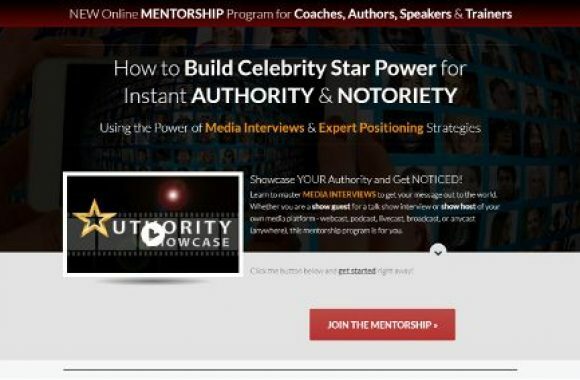 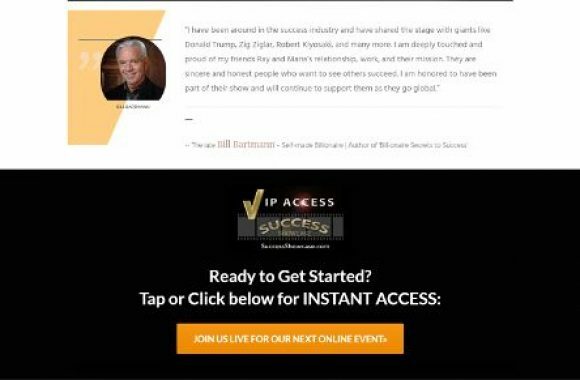 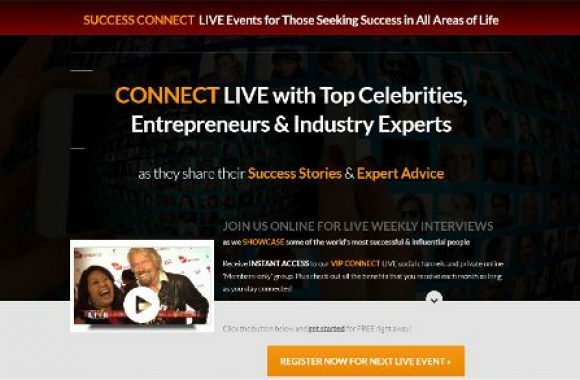 Connect LIVE each week with media trainer and authority positioning specialist Ray DuGray to ask any questions relating to the ongoing VIP MEDIACAST online training program. 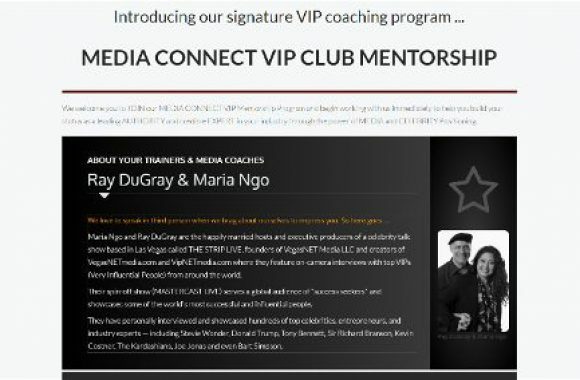 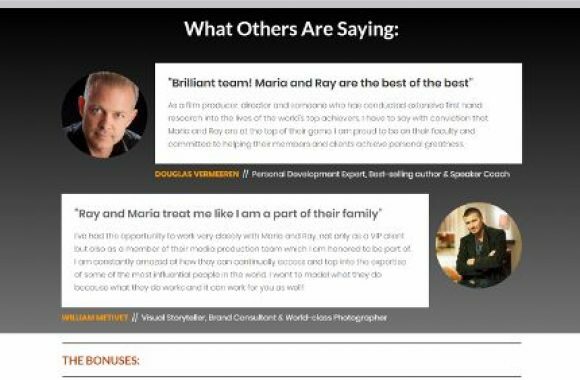 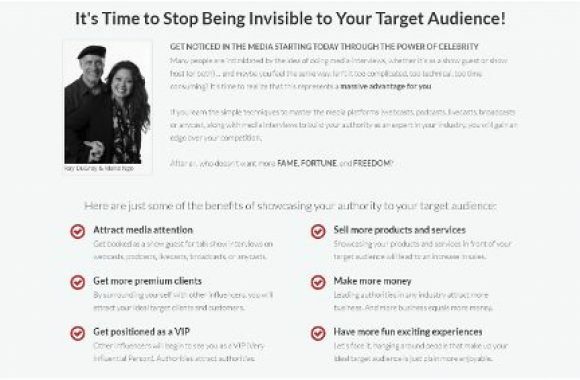 Go here to book your complimentary media strategy session with your media trainers Ray DuGray and Maria Ngo (for qualified members).